NMR can be successfully applied in the study of cultural inorganic materials. 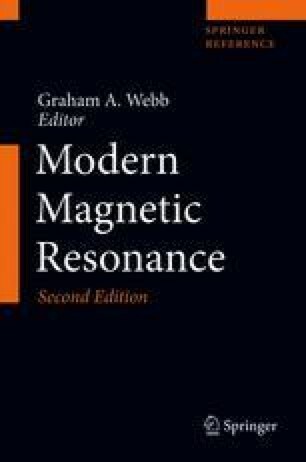 In this chapter case studies illustrating the potential of solid-state NMR in this field are reported. The first case deals with the use of 207Pb solid-state NMR to investigate inorganic pigments and related degradation processes. The second and third cases are focused on the use of 29Si and 27Al solid-state NMR to obtain information on ancient pottery and historic dimension stones. The deconvolution of static 207Pb NMR spectra of lead-based pigments allows to obtain information on the coordination geometry of the lead atom and its reaction pathways occurring during degradation processes. Solid-state NMR applied on ancient pottery allows to study and compare different ancient production technologies. 29Si MAS, 27Al MAS, and 3Q-MAS can be applied, along with other techniques, to characterize very complex materials such as volcanic tuffs, study their degradation processes, and find solutions for their conservation and restoration.